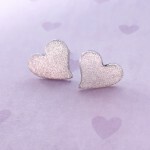 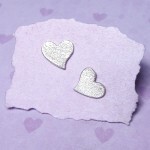 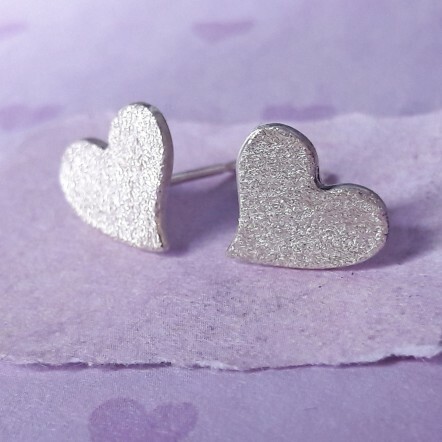 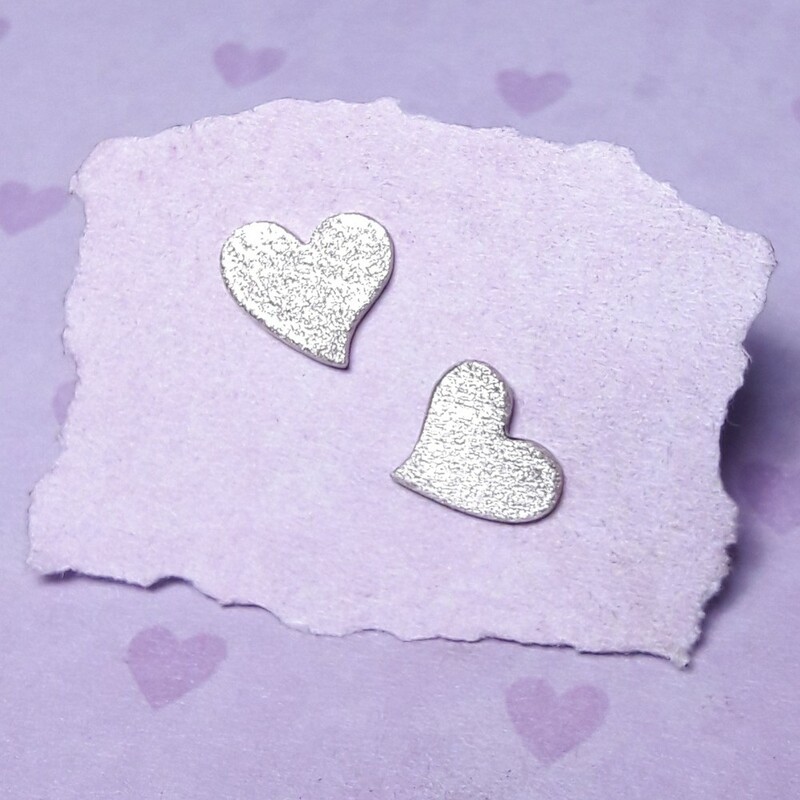 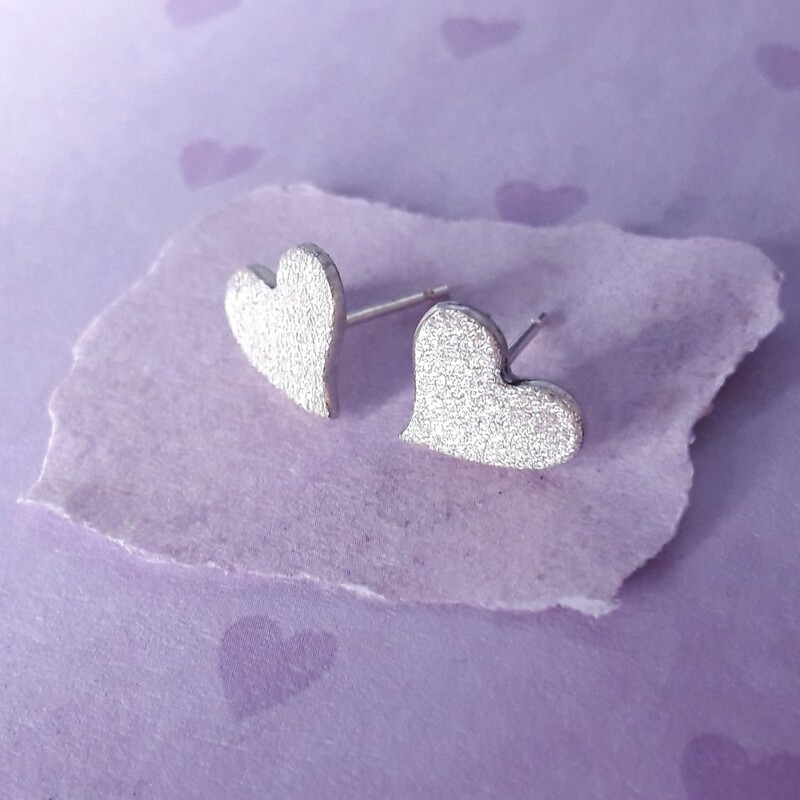 Elegant heart shaped stud earrings with a frosted finish making them glisten and sparkle. Gorgeous sparkly heart shaped earrings, great for everyday wear. 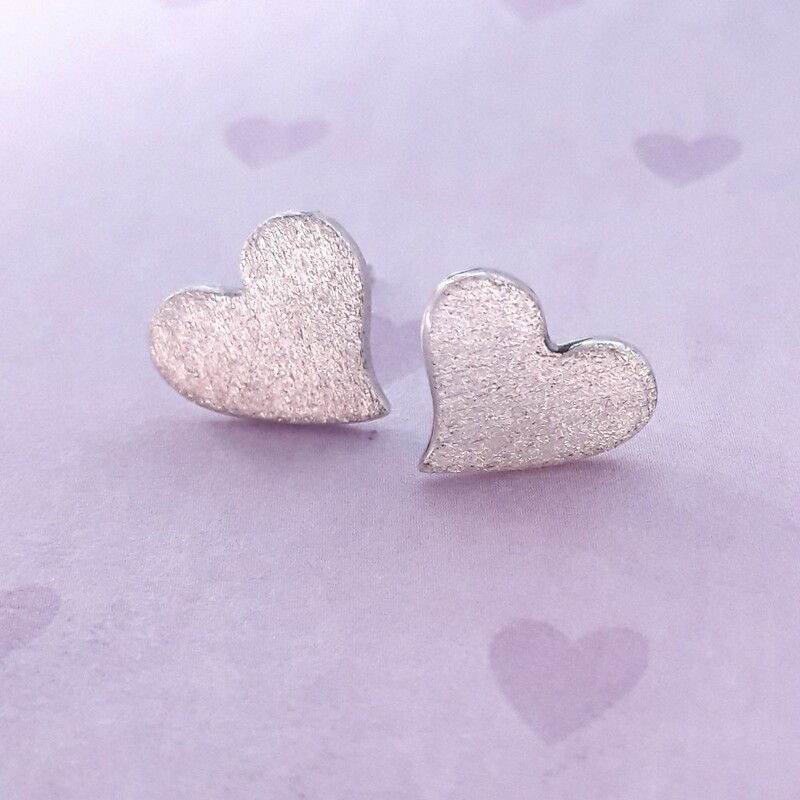 These earrings are also available in a polished finish.